Level the Playing Field– Our professional drain field installation team first ensures that the area in which the drain pipes will be placed is level ground. Ensuring the ground is level will prevent future issues with either a soggy field from pipes that slope down or a failed septic system from pipes that angle upwards, causing the water to drain back into the tank. Make Critical Connections– Making sure the connections from the house to the tank and the tank to the drain field are installed correctly is a critical part of install. The other important piece to the puzzle is the placement of air vents. Our professional team will place the vents in the best place to be high functioning and stay low profile. Bury the Tank– Septic tank placement is of equal importance as the drain field placement. Ensure the entire tank is underground on a level, evenly packed surface. This will prevent any water flow issues in your system and keep the tank from clogging up. Drain field installation doesn’t have to be complex. 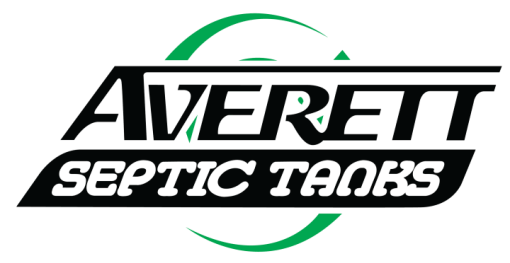 When it comes to getting the job done right, trust our team of professionals at Averett Septic Tank Co Inc. Call us today to ask any further questions or schedule your installation!